With Latvia and Estonia fast becoming firm favourites on the European bucket list, it's time to take a look at the lesser known of the Baltic trio: Lithuania. The oldest of the Baltic states, Lithuania is a vibrant mix of old world history and quirky modernity. With majestic forests surrounding twinkling lakes, medieval churches dotting cobbled streets, the charm of Lithuania is one of Europe's best kept secrets. Here's what to do once you get there. Bright baroque houses line its winding cobbled streets and medieval churches open out into romantic courtyards; this is Vilnius, an artists' enclave that is as electric as it is eclectic. Cathedral Square sits at its heart, with the beautifully eerie Gediminas Castle watching over the city since the 9th century. Spend an afternoon exploring the magical beauty of the city's Old Town and you'll soon be drawn in by the magic and allure of your Vilnius holiday. 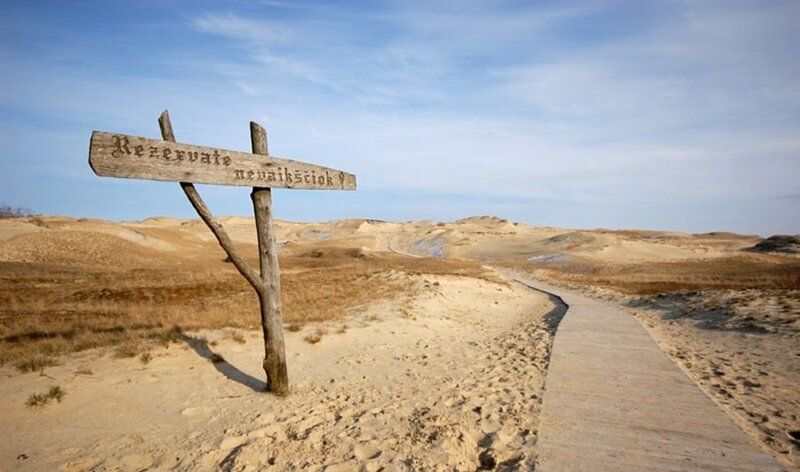 A sandy peninsula stretching for miles along the Baltic Sea all the way to the Russian exclave of Kaliningad, the Curonian Spit is a designated UNESCO World Heritage Site and practically a national treasure of Lithuania. 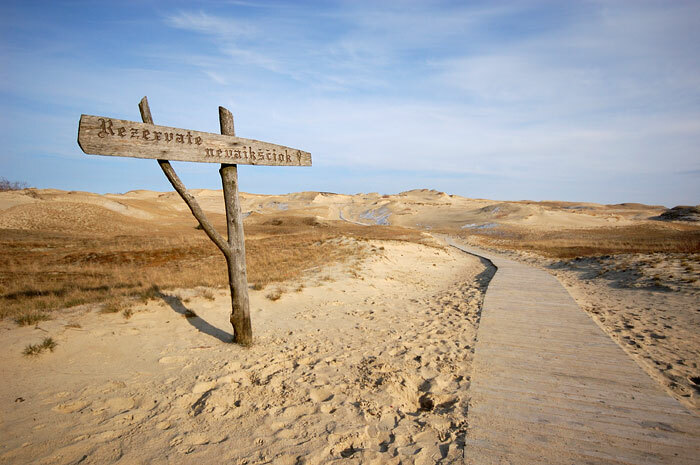 Sandy beaches are topped with wild dunes and majestic pine forests are filled with deer, elk and boar. Tiny villages sit in amongst this national park, and all who visit are promised a truly ethereal experience. Sitting pretty on an island in the middle of Lake Galve, the 9th century Trakai Castle looks straight out of a medieval fairy tale. 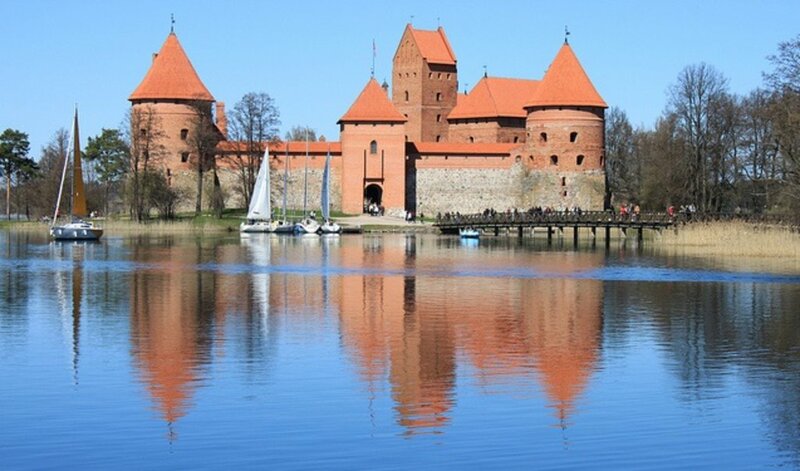 Take a lesson in Lithuanian history with a visit to the castle and the surrounding historical national park - the nearby Trakai History Museum is a great place to start with the castle's history and collection of medieval artefacts. What's more, you can even hire a pedal boat and end the day with a tranquil trip upon the surrounding lakes. For one of Lithuania's most striking sights, head to Šiauliai in the north of the country. 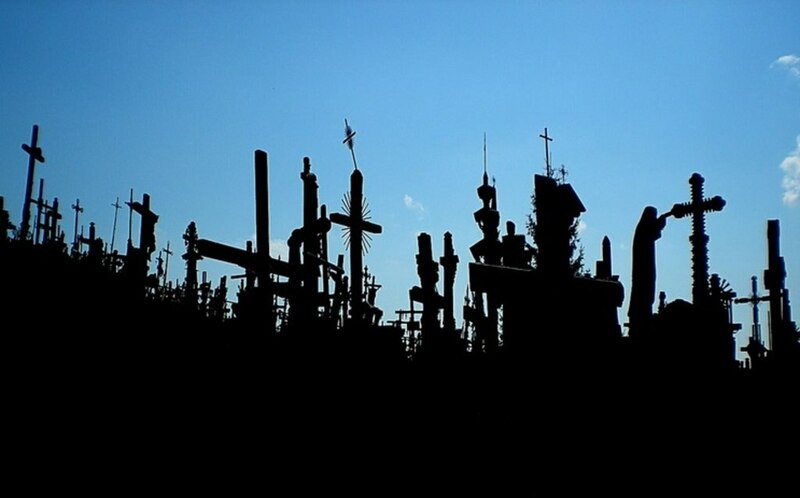 Here you'll find the Hill of Crosses, a manmade monument made up of thousands upon thousands of crosses left here by pilgrims, visitors and traditionally, newlyweds. Believed to have begun to mark the deaths of those that fell in the 1831 rebellion, many of the crosses tell the stories of those that have left them there, with inscriptions, messages or photos attached. Much like the "love lock" bridge in Paris, it's become tradition for visitors to add their own crosses upon visiting the site. Sun, sea and sand may not instantly spring to mind when you think of the Baltics, but Palanga is Lithuania's prime beach resort and when summer hits, so do the crowds. 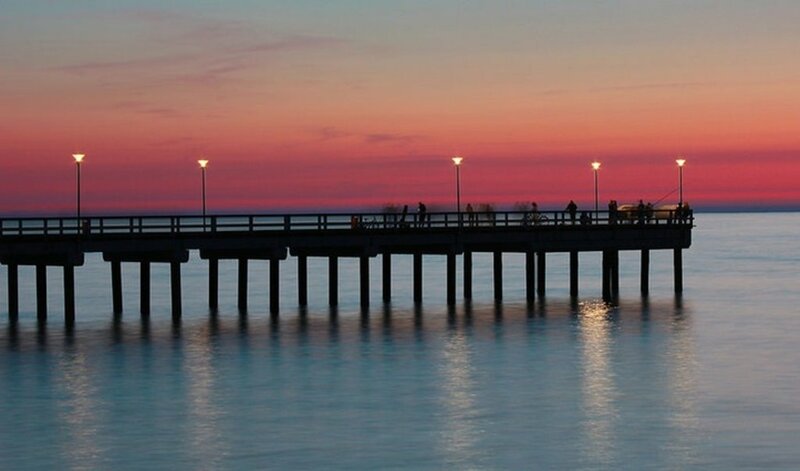 Affectionately known as Lithuania's summer capital, Palanga is a youthful beach spot, promising white sands by day and neon nightlife once the sun goes down. If you want to escape the crowds, head there outside of the summer season and you'll find a picturesque seaside town, quietly going about its business. Are you ready to discover the charm of Lithuania?